We are spearheading the SDGs in Canada. 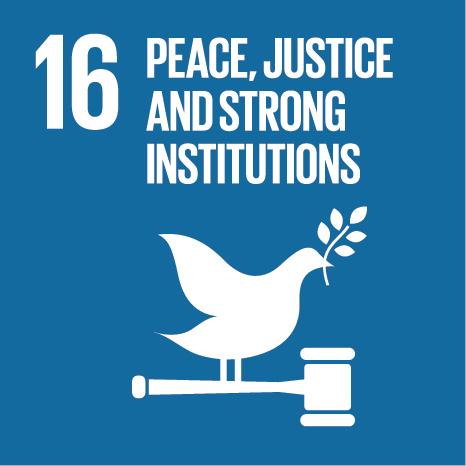 For the Sustainable Development Goals (SDGs) to be reached, everyone needs to do their part: governments, the private sector, civil society and the general public. 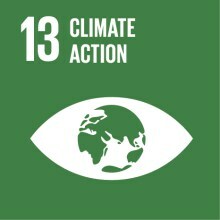 The Global Compact Network Canada (GCNC) is poised to spearhead the movement in Canada by educating, opening dialogue, and convening stakeholders to form innovative partnerships. 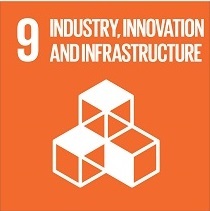 Since its inception in 2015, the GCNC has played an important role in bringing the business case of the SDGs to Canadian businesses, and advocating their adoption and implementation. We will continue to do so in the future – if you would like to keep up with our SDGs-related activities and events, please join our e-mailing list or follow us on Twitter, Facebook, and LinkedIn! The GCNC conducts an annual survey where companies are asked to rank the 17 Global Goals in terms of their perceived importance. The SDG Awards Ceremony highlights the business case for advancing action on the 17 SDGs. The Awards recognize the efforts of Canadian companies in advancing the SDGs and engaged the private sector in discussions regarding its role in advancing the SDGs. The GCNC team has been travelling with the SDG Icons and taking pictures of them with Agenda 2030 supporters all over Canada! This Working Group is called “Advancing the 2030 Agenda through Business Operations” and aims to provide participants the opportunity to discuss and explore the ways in which companies can advance the SDGs through their business operations and public-private partnerships. 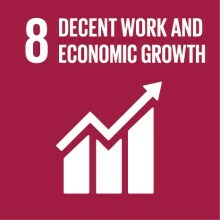 The GCNC hosts in-person SDG workshops and training sessions around Canada to help Canadian businesses demystify the SDGs and explore the tools to assess, integrate, and implement the SDGs to advance Agenda 2030. The GCNC hosts webinars and invite industry experts and leaders to discuss the implications of the SDGs for Canada, the role of Canadian businesses, and available implementation tools. 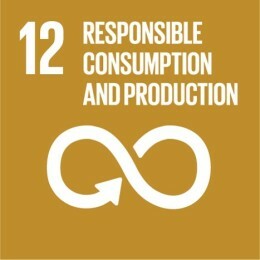 What are the 17 SDGs? The SDGs, officially known as Transforming our world: the 2030 Agenda for Sustainable Development, are an intergovernmental set of 17 aspiration Goals with 169 targets. 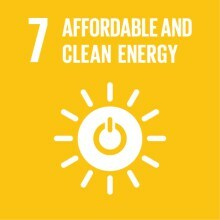 The curation of these goals started in 2012 when the UN began the process of determining its future development framework as the targets of the Millennium Development Goals (MDGs) were set to expire in 2015. The Intergovernmental Negotiations on the Post 2015 Development Agenda (IGN) began in January 2015 and ended in August 2015. Following the negotiations, a final document was adopted at the UN Sustainable Development Summit September 25–27, 2015 in New York, USA. The title of the agenda is “Transforming our world: the 2030 Agenda for Sustainable Development”.